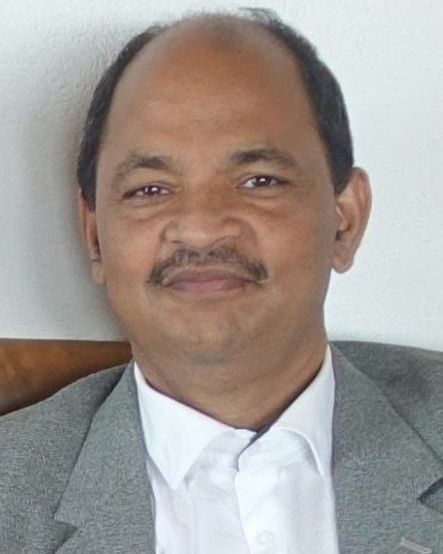 In 2011 Sarangadhar Samal, coming from Bhubaneswar in India, met Johannes Bircher in Bonn, Germany at a United Nations Conference. 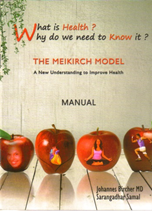 Sarangadhar Samal studied Meikirch Model poster and found that it might be quite interesting for him to help people in Odisha by introducing the Meikirch Model there. 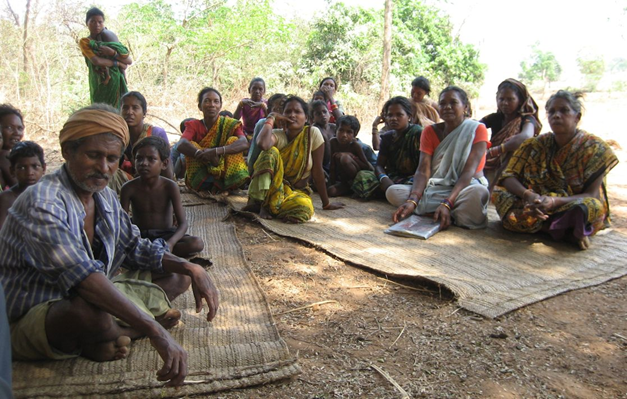 With his company NYSASDRI, Sarangadhar Samal is engaged in social work and helps in tribal villages to improve their lives. This includes also care for their health. In order to help Sarangadhar Samal, Johannes Bircher formulated a manual on the Meikirch Model which was printed in Bhubaneswar and translated into Oria, the local language. This then was explained to the local people in village meetings as shown above. As a result health behavior has improved impressively. Mother-child care is now being taken much more seriously. The vaccination rate of children went from around 20% to 100%. People started to build latrines and no longer walked barefoot near them. They are eating healthier foods, i.e. they have added various vegetables to the rice. Finally, many started to sleep under mosquito nets to prevent malaria and have thereby stopped taking chloroquin. Sarangadhar Samal is Member-Secretary of The National Youth Service Action and Social Development Research Institute NYSASDRI. NYSASDRI is a non-profit, Non-Governmental organization based in Odisha, India. It aims at facilitating the establishment of a just and healthy society in which the poorest of the poor have the power to attain a better quality of life with equal access to, and control over resources. Samal S, Mohanti D, Born E, Bircher J.
Meikirch Model Webpage in India.